A health coach is a wellness guide and supportive mentor. Together, we’ll work to achieve your goals. You’ll develop a deeper understanding of the foods and lifestyle choices that work best for you and implement lasting changes that will improve your digestion, energy, and overall VIBRANCE! We are not only fed by the food on our plate but by other factors in our lives. Healthy relationships, a fulfilling career, regular physical activity, and a spiritual practice are essential forms of nourishment. 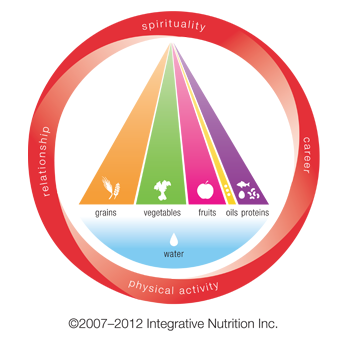 When these “primary foods” are balanced, what you eat becomes secondary. How are nourishing your vibrant self? Find out how you can benefit from an integrative approach to health and nutrition by scheduling your FREE initial consultation today! 267-886-8383 orharmonyinyourlife@gmail.com.